Can anyone make a flexible working request? In order to make and write a flexible working request letter, the employee must have been employed by the same employer for 26 weeks. An employee is only entitled to make one flexible working request every 12 months. If the request is rejected, the employee is entitled to appeal. However, they cannot make a new but slightly different request for another 12 months. In light of this, the employee should make sure that the request they make suits the way in which they wish to work for the foreseeable future. 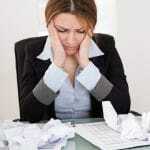 Who can make a flexible working request? Any employee who has been employed for 26 weeks or more can make a flexible working request. The employee does not have to be returning from maternity leave or have any sort of caring responsibility in order to qualify. I currently work [insert details of times, locations, working hours etc]. 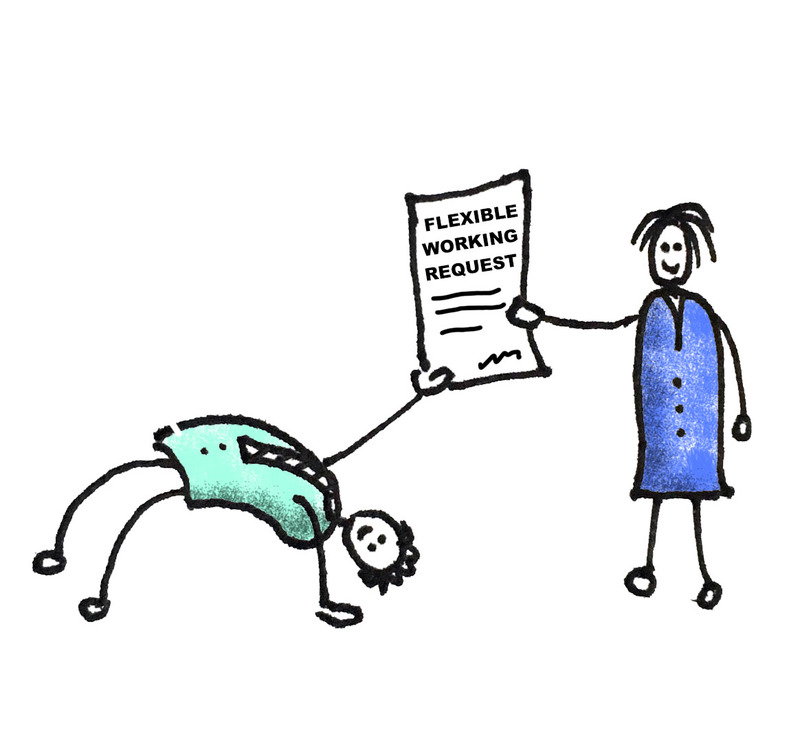 I would like to work flexibly because/so that [insert brief details of why you are making a flexible working request. For example for childcare issues, spending time doing voluntary work etc]. I think this change will affect the business in the following ways [set out any potential hurdles that your employer might need to overcome in order to allow you to work flexibly. Think about how it might impact on your colleagues, clients/customers, the area or department in which you work and the business as a whole]. I would like the change to take place on [insert date]. It is a good idea to ask for a receipt so that you can prove the date that your flexible working request was made. This will not be necessary if you have emailed it. Flexible Working Request Letter The employer must respond within three months of the date of the request. They must also give reasonable consideration to the request and not dismiss it out of hand. If the employee is invited to a meeting to discuss the flexible working request then they are entitled to take a colleague or trade union representative with them. There are only 8 reasons that the employer can give for refusing a flexible working request. It is, however, fairly easy for an employer to find a reason which fits into one of the categories above. Should the employer reject the request then the employee is entitled to appeal that decision. The employer may then be happy to accept the proposed changes. At this point the employee’s contract should be changed to show the changes in the terms and conditions. An employee must not be treated less favourably because they have made a flexible working request. They cannot, therefore, be expected to accept a pay cut because of changes made to working due to an application to work flexibly. (Obviously if you work less hours then your employer will reduce your pay on a pro rata basis.) You should not, for example, have your pay reduced if you start to work from home.